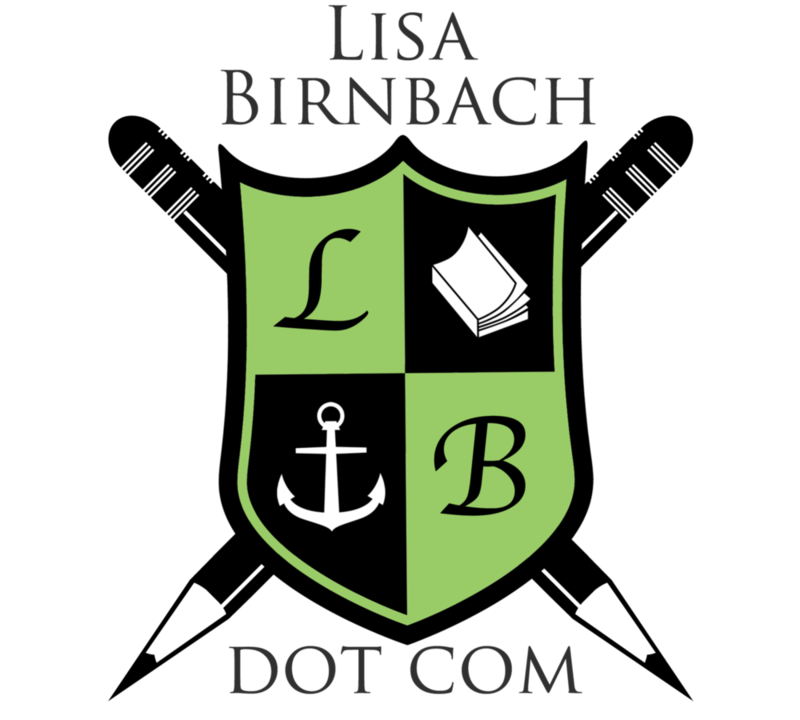 Lisa Birnbach is an award-winning journalist, cultural commentator and bestselling author. Celebrated for her keen eye, sharp wit and humor, Lisa is a media favorite. Best known as the author of The New York Times bestsellers, The Official Preppy Handbook and True Prep, she’s published 20 other books, which have been translated into a dozen languages. The Preppy Handbook became a runaway bestseller and a tongue-in-cheek reference guide for a generation. She’s written for The New York Times, The New Yorker, Parade, Rolling Stone, New York, and other magazines in addition to Yahoo! She was a correspondent on CBS’s The Early Show for three years, and hosted The Lisa Birnbach Show, a daily syndicated radio show which received the Gracie Awards in 2007 for Outstanding Talk Show, and Outstanding Humor Show.